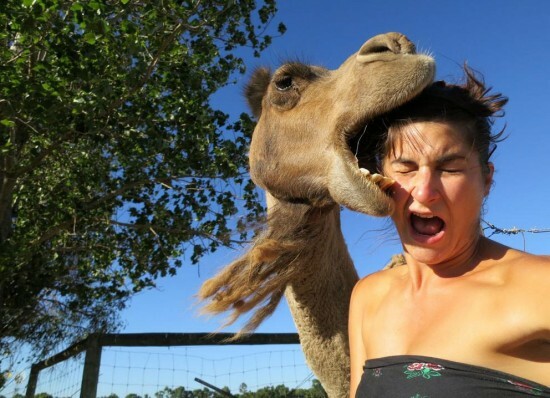 1 selfies gone wrong | This Blog Rules | Why go elsewhere? So, you’ve got a camera and you’ve practiced your pose in front of the mirror a million times. What could possibly go wrong? Quite a lot actually, as this look at the tragic world of selfies gone wrong shows us.